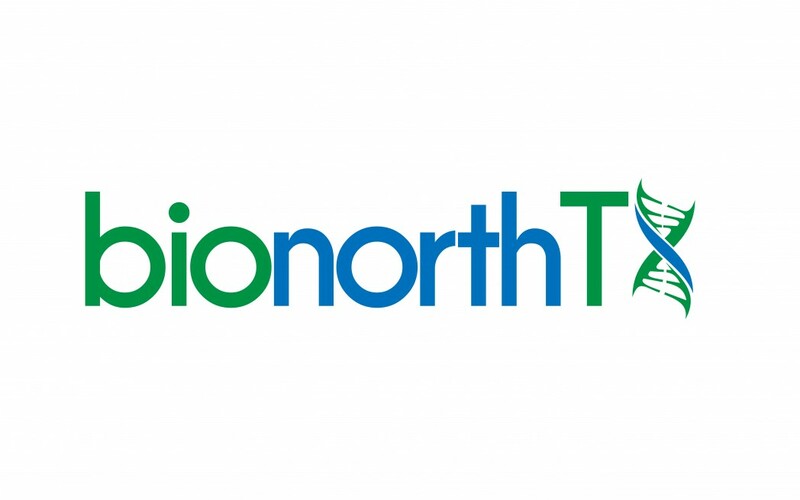 BioNorthTX, a new biotech/life sciences non-profit trade association, incorporated as a 501 c (6) Trade Association in February of this year, held its inaugural executive roundtable event on November 20. The organization’s mission is to foster an environment in North Texas supportive of life science research, innovation and commercialization in order to increase the region’s competitiveness as a premier global location for biotechnology, biomedical research, education, and industry, and to position North Texas as a sought-out place to live and work. The leadership team cites North Texas’ favorable business climate, with biotech and life sciences already valued as a $1.3B industry in the region, superb academic and research institutions, world-class medical schools and large agricultural and veterinary industries, all of which optimally positions North Texas for continued biotech sector growth. For example, globally-recognized life sciences-related companies such as Irving’s Kimberly-Clark Corp., Novartis’ Alcon unit in Fort Worth, and Frisco-based Greatbatch Inc. all have substantial footprints in the North Texas region. In Dallas, the University of Texas Southwestern Medical Center leads the region in R&D spending, appropriating $404.3 million to research and development efforts in fiscal year 2013 alone, according to Texas Governor Rick Perry’s 2013 Texas biotechnology report. UT Southwestern’s contributions to groundbreaking life science research as well as the Center’s commitment to world-class clinical care are well-documented on BioNews Texas. [adrotate group=”15″]The Executive Roundtable event convened local biotech and associated industry executives to discuss the organization’s mission and the industry’s needs in North Texas. Roundtable participants represented biotech, medical device, venture capital, academia, startups, incubators and service providers. 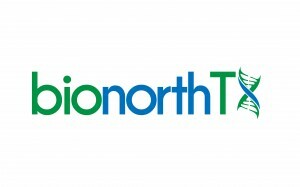 Among them were Ceutical Labs, Wound Management Technologies, and Care Services and Systems, LLC, all of which are founding members of BioNorthTX. “In general,” Mrs. Tieman said, “executives and industry leaders must rely on the efforts coming out of Austin and Houston or their own efforts to connect and collaborate. Mrs. Tieman introduced new BioNorthTX President and CEO J.J. Spegele, who Mrs. Tieman and Mssrs. Foster and Comish met at the annual Texas Healthcare & Bioscience Institute (THBI) BioSummit last July, noting that Mr. Spegele had immediately begun assisting them with development of the business plan unveiled at the roundtable. Mr. Spegele was asked to join BioNorthTX and lead the charge in taking the organization forward — leading the 15-member board of working directors representing the entire North Texas biotech community (institution, commercial, university, incubators and VCs) and a small operating Executive Committee for planning and execution of the organization’s agenda. Mr. Spegele has deep experience in the biopharma/contract research space in leadership roles with Ely Lily, Covance and Quintiles, and was actively involved as a volunteer leader in building the GeorgiaBio organization. “The D-FW region’s life sciences field is a hidden gem,” said Spegele. “Yet few people know about it.” The organization also will feature an Advisory Board of non-voting, but influential life science and community leaders. Serve our members as the centralized clearinghouse for ‘all things’ life sciences in North Texas, as well as promote collaboration between industry stakeholders, academic institutions, incubators and economic development entities. Promote access to capital and education around capital especially for early-stage and university-based technology innovations. Provide membership services to improve access to resources necessary for the growth of life science companies. For example, this may include access to facilities, equipment, laboratories, distribution services and discounted supplies and/or services purchasing programs. Support local workforce development through educational programing to attract, train, and retain life-sciences talent. We will also make available information about all programs and workforce opportunities in North Texas. Provide a platform for marketing and communications of the assets of the North Texas region’s life science industry, be the regional voice regarding legislative and FDA concerns that impact the health and well-being of our industry. State and Regional development organizations (Health Wildcatters, Arlington Center for Innovation, Texas Life Science Collaboration Center and many more). These alliances support mutual collaboration and create opportunities for reciprocity.